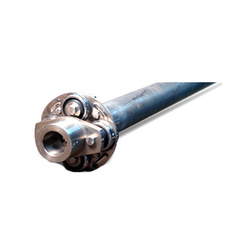 Prominent & Leading Wholesale Distributor from Hyderabad, we offer drive shaft couplings, floating shaft couplings, cardan shaft couplings and integrated shaft coupling. We are marked ourselves one of the leading Wholesaler, trader, distributor & supplier of a wide assortment of Drive Shaft Couplings. 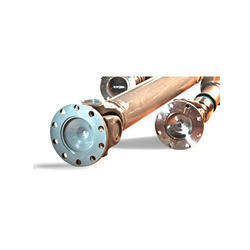 These couplings are design by using quality approved unfinished material and latest technology. Our corporation is a well known in business sector, occupied in Wholesaling, trading, distributing & supplying a wide series of Floating Shaft Couplings. 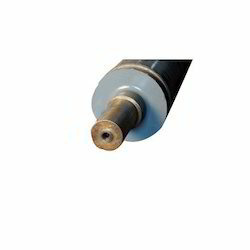 We are marked amongst the primary Wholesaler, trader, distributor & supplier of a qualitative series of Cardan Shaft Couplings. 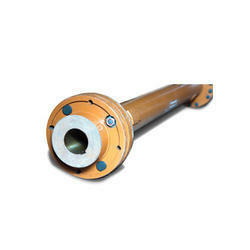 This coupling is intensely designed at vendor’s ultra-modern manufacturing unit by using the unsurpassed quality unfinished material after keeping in mind the stated quality standards. With genuineness and hard work of our workers, we have engraved a place for ourselves in this market by presenting Integrated Shaft Coupling.